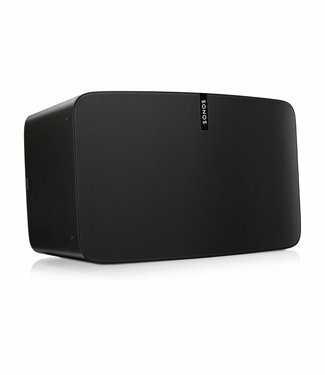 Sonos Play:5, Our biggest home speaker with the boldest amplified sound system. From a big room or a discerning ear for divine sound, we've got you covered. 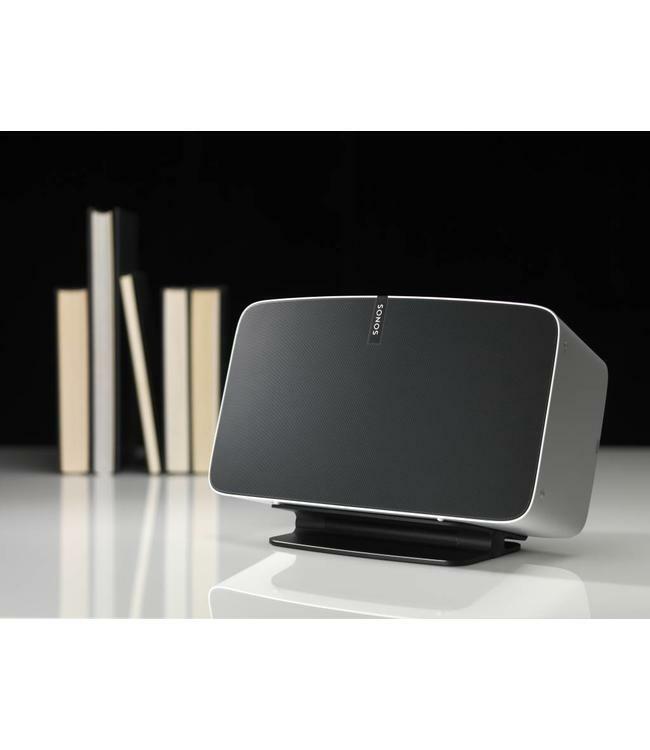 Read more..
Sonos PLAY:5 Wi-Fi smart speaker is the biggest and best-sounding speaker from Sonos. 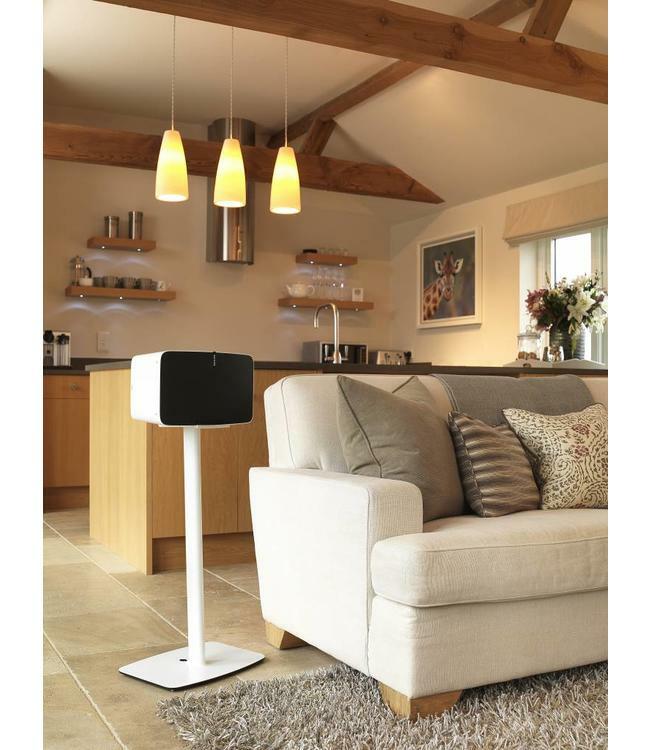 So whether you’ve got a big room to fill with music or a discerning ear for divine sound, we’ve got you covered. Thanks to three mighty woofers and a completely sealed architecture, Sonos PLAY:5 smart speaker delivers big, precise bass response without reverb or echoes. Tap for the volume. Swipe for the track. Right from the Sonos PLAY:5 smart speaker itself. Perfect for when your phone is in hiding or out of reach. Stand it tall or set it on its side. 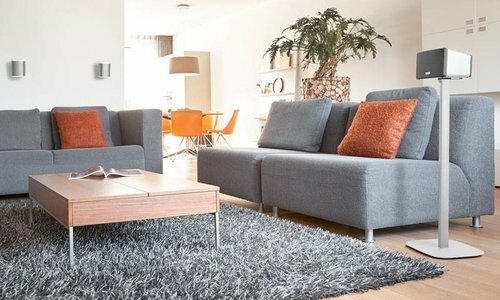 Either way, Sonos PLAY:5 smart wi-fi speaker automatically optimizes the sound. When it’s horizontal, it’s in stereo. Mono in vertical. The rubber feet on both sides make it safe for any surface. 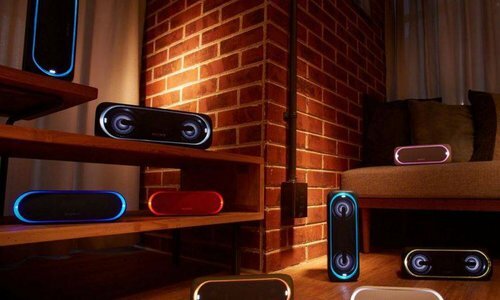 Trueplay tuning analyses the room then adjusts your Sonos PLAY:5 wi-fi smart speaker to deliver the best sound possible. For both music and home theater. 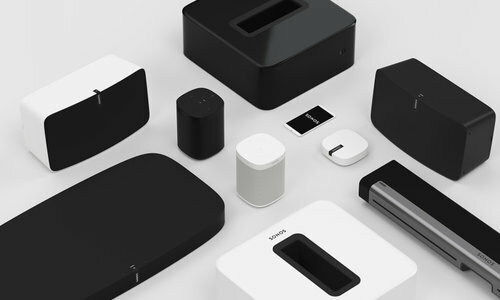 We built Sonos PLAY:5 smart wi-fi speaker humidity resistant so you can enjoy your favourite tunes in music-starved places like big master bathrooms and outdoor patios. 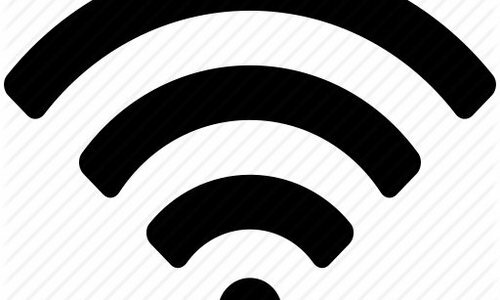 All you need is WiFi access and a place to plug it in. Just remember, it’s not waterproof or weather resistant. Plug in any audio device—from your turntable to a friend’s phone—and listen to your favourite music on your Sonos PLAY:5 smart speaker. You can also send the music from your Sonos PLAY:5 to any other Sonos speaker in your home. 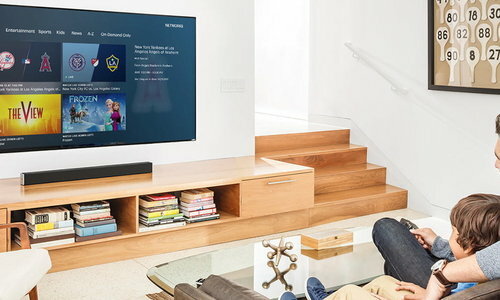 Wirelessly connect Sonos SUB to your Sonos PLAY:5 wi-fi smart speaker — single or stereo pair — for dramatically deeper bass. Since your Sonos PLAY:5s don’t have to handle the bass anymore, they can focus on producing better mid-range and high frequencies. 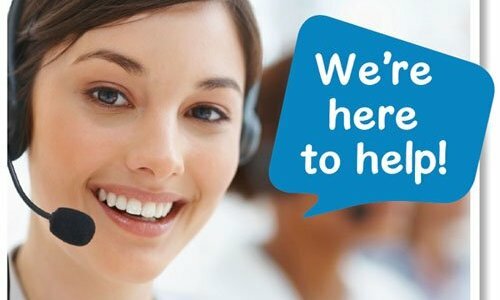 Don't forget we offer a FREE 2 YEAR warranty on all Sonos speakers and FREE next day delivery. Why not check out our Sonos Play:5 Wi-Fi SMART Speaker bundles from Powerbutton. The Flexson Desk Stand for SONOS PLAY:5 (2nd Generation), al..
Flexson FLXP5FS1014 Fixed floor stand puts your Sonos PLAY:5..